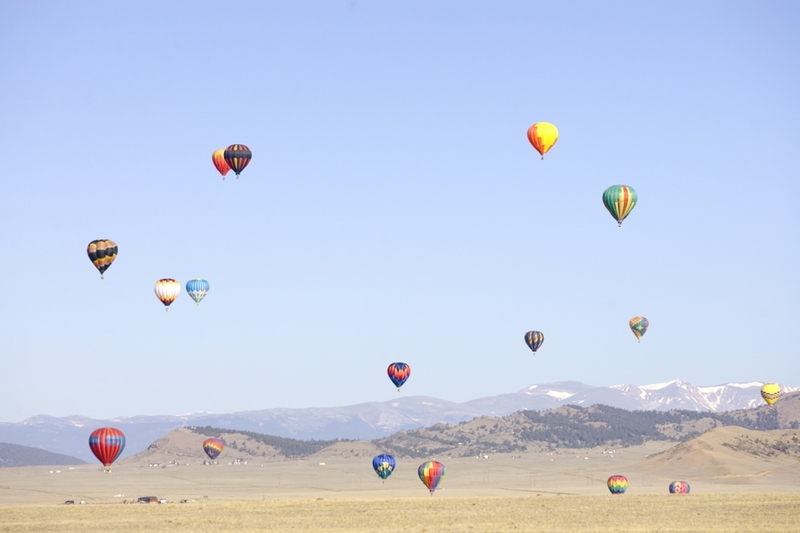 Colorado is a mountainous American state which is packed full of things to do year-round. The breathtaking scenery will be enough to keep you occupied, but on top of this there are family attractions, national parks and outdoor adventure, cosmopolitan cities and welcoming towns; meaning your trip itinerary will be overflowing. Even though you may imagine snowy climates, Colorado actually boasts 300 sunshine days a year, providing pleasant temperatures which are most agreeable. Luxury hotels and accommodation in Colorado are of a high standard, whether you choose to stay in the heart of the rocky mountains or in one of the beautiful surrounding areas. 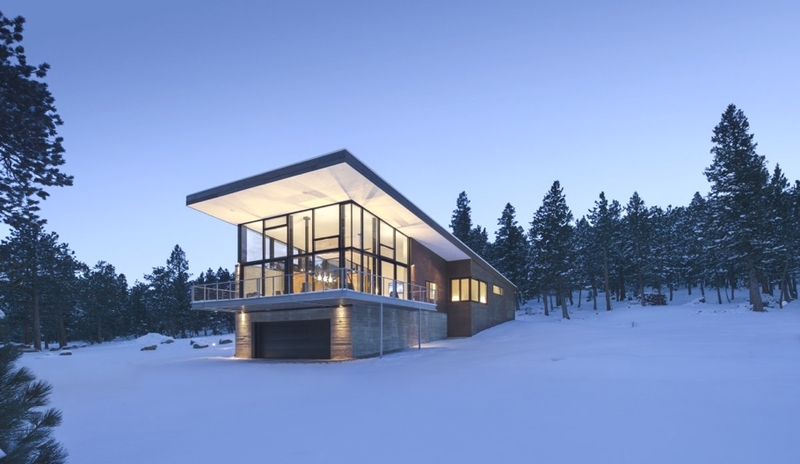 Denver and Boulder-based architectural practice, Arch11, has designed the Lodgepole Retreat project. The luxury alpine retreat is located in the Rocky Mountains of Colorado.